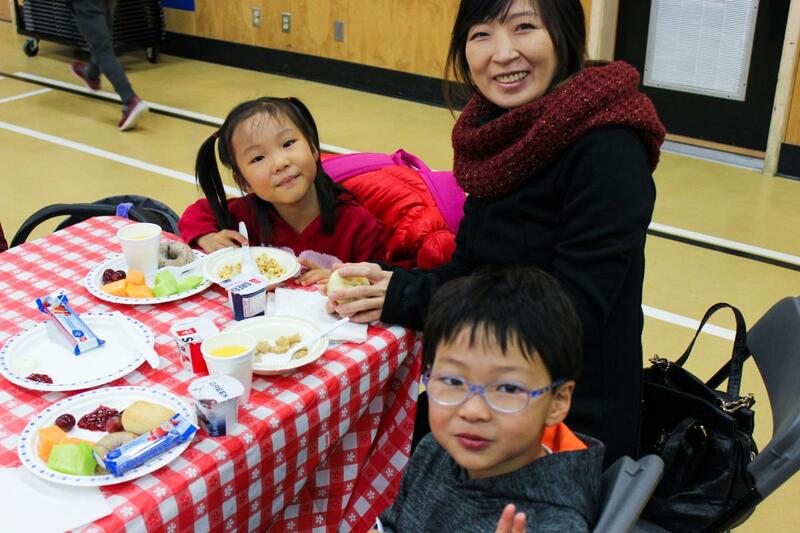 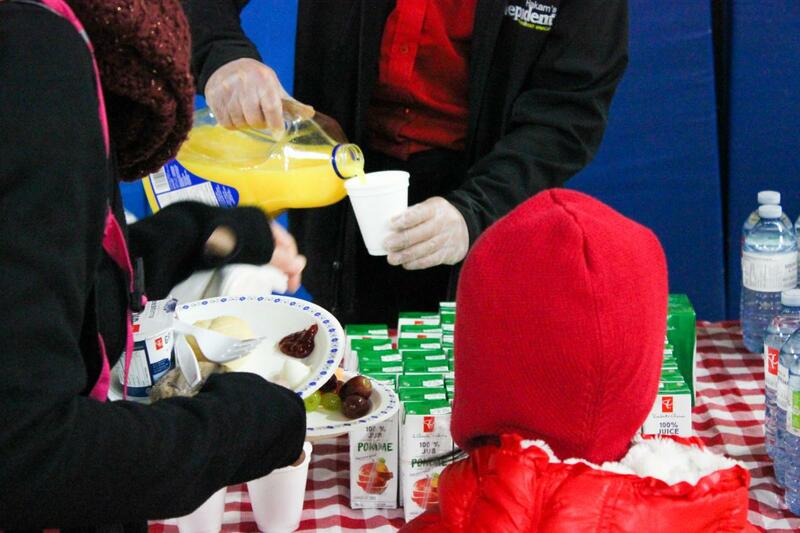 We’ve always been told that breakfast is the most important meal of the day, and the Raise a Food Lover program helps kids to ensure that their choices are healthy ones. 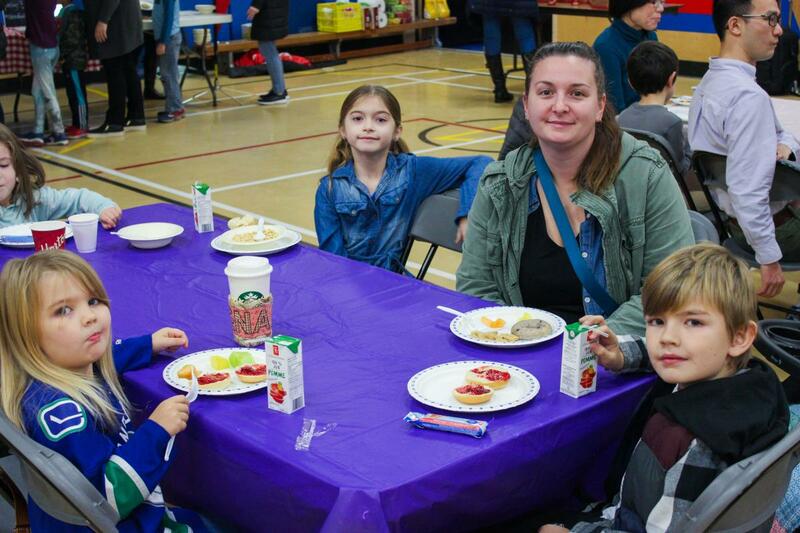 Willoughby Elementary was host to the program this morning, sponsored by Hakam’s Independent Grocer.The gym was packed with students and families before 8 am even came around. 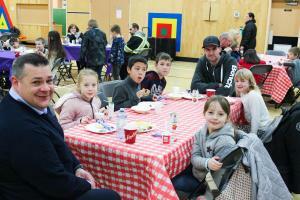 There was information for the families to read and take home while they enjoyed their breakfast. 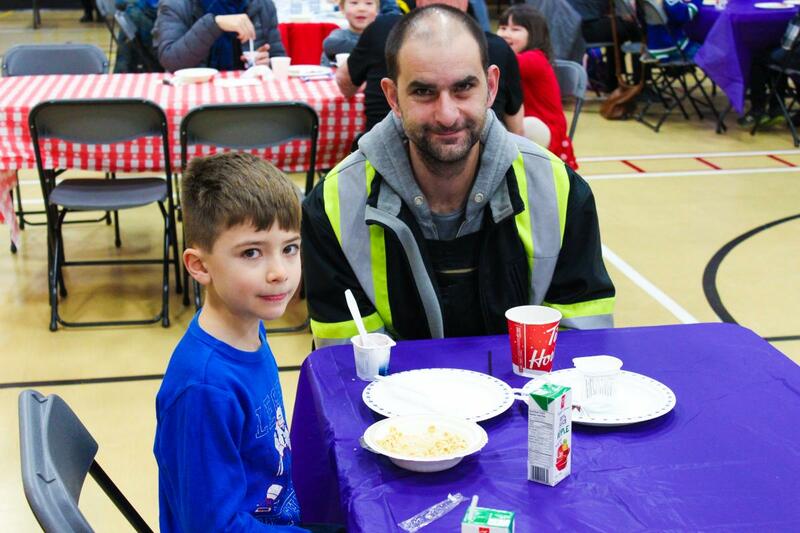 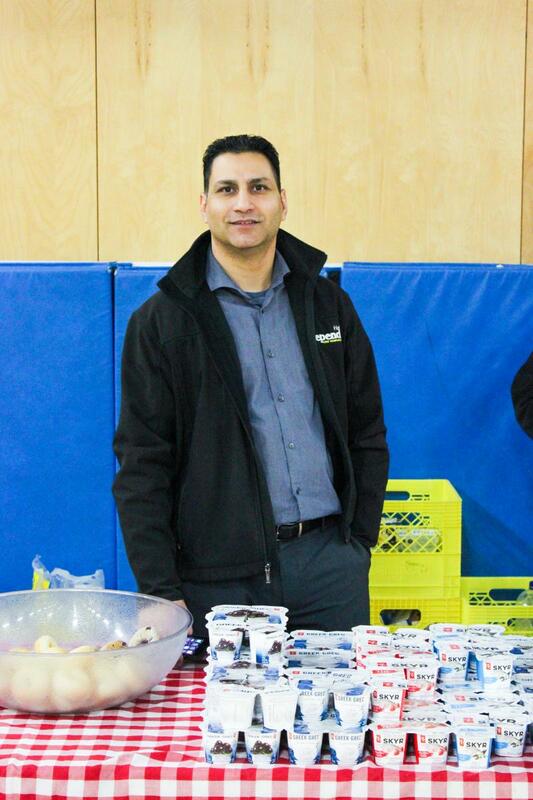 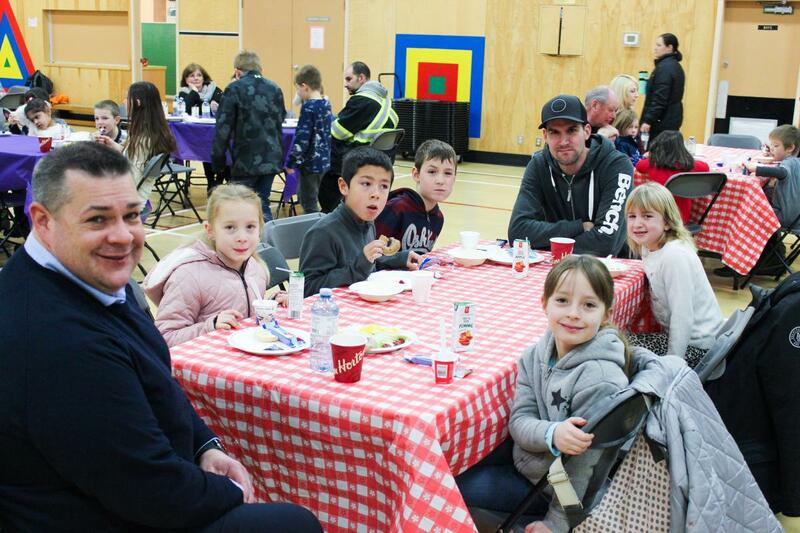 Hakam Cheema, the owner/operator of the Independent, wanted to support his local community by encouraging parents and students to make healthy choices with a showcase of simple breakfast options. He, with some of his staff, served breakfast from 8 am until school started. There were whole grain cereals, yogurt cups, various fruits, bagels with fruit spread, orange juice and water, as well as other selections. Thank you, Hakam the Independent team in Willoughby! 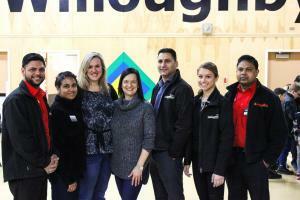 They truly provided a one in a kind learning opportunity to students and families at the school. 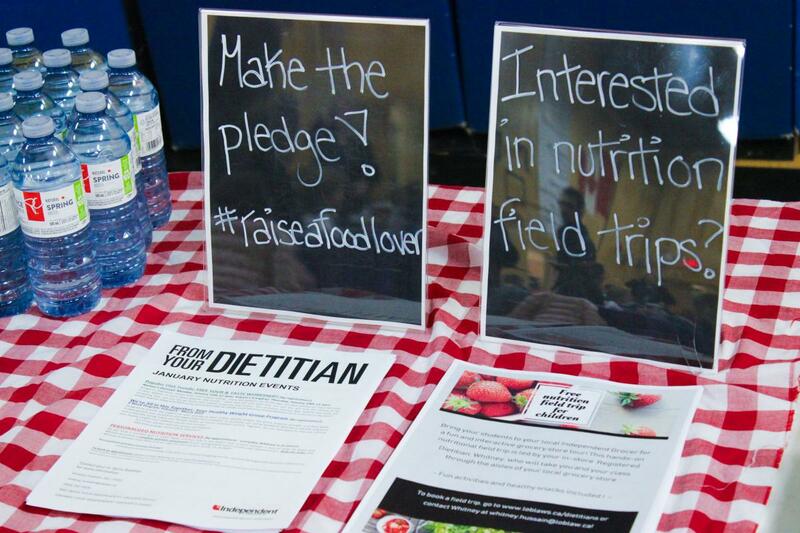 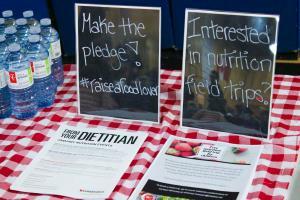 Raise a Food Lover is a national community initiative by Loblaws (PC brand products).